NRDC is presenting an uproarious Night of Comedy on April 30 — with Mike Birbiglia, Tiffany Haddish, Seth Meyers, Hasan Minhaj, John Mulaney, John Oliver, and Sarah Silverman. Make a donation of $10 or more and you could win a trip for two to NRDC’s Night of Comedy on April 30 in NYC! Enter now for your chance to win. NRDC is presenting an uproarious Night of Comedy on April 30 — with Mike Birbiglia, Tiffany Haddish, Seth Meyers, Hasan Minhaj, John Mulaney, John Oliver, and Sarah Silverman. 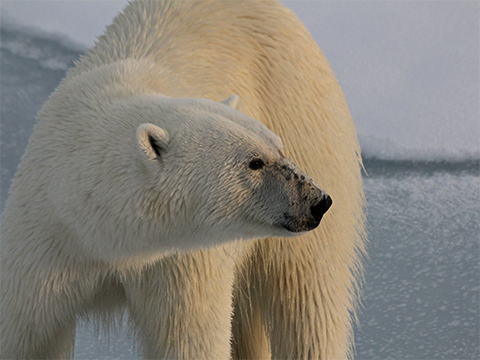 Enter to win two tickets to the show, plus airfare for two to New York City, a night in a hotel, and access to a cocktail reception and VIP after-party by making a donation to NRDC of $10 or more. You can’t purchase tickets to this exclusive comedy event. So enter for your chance to win. The deadline to enter is April 17 — so don’t wait! Donations will be used to beat back the Trump administration’s assaults on our environment and for other campaigns that allow NRDC to protect the environment in the most effective way possible. NO PURCHASE OR PAYMENT NECESSARY TO ENTER OR WIN. A PURCHASE OR PAYMENT WILL NOT INCREASE YOUR CHANCES OF WINNING. Open to legal residents of the 50 United States and D.C. who are at least 18 years old (or the age of majority in their jurisdiction, whichever is older) at the time of entry. Void where prohibited. "Sweepstakes Period" is from 10:00 am ET on 4/4/19 to 11:59 pm ET on 4/17/19. To enter, complete the steps for one of the entry methods during the Sweepstakes Period: Contribution Method: (a) Click here and donate $10 or more, providing your name, address, email, and other information as instructed; or (b) Free Alternative Method: Click here and enter by providing your name, address, email, and other information as instructed. Amount of contribution does not impact odds of winning. Limit one entry per person regardless of method. Winner will be selected by random drawing. 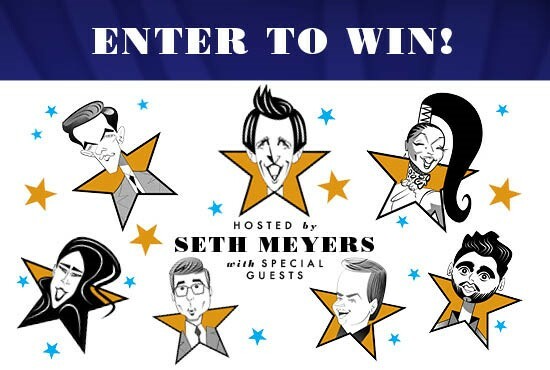 One winner will get a trip for two people to the NRDC Night of Comedy event in New York City on 4/30/19 (roundtrip airfare and one night’s lodging for two people included) (approx. Retail Value: $4,500). Sweepstakes subject to Official Rules. Sponsor: NRDC, 40 W 20 St., New York, NY 10011. Complete rules and conditions are here. The Natural Resources Defense Council (NRDC) is a tax-exempt 501(c)3 organization. Click here to view State Disclosure information. A copy of NRDC's latest financial statement may be viewed online or by writing to the Office of Charities Registration, 162 Washington Avenue, Albany, NY 12231.